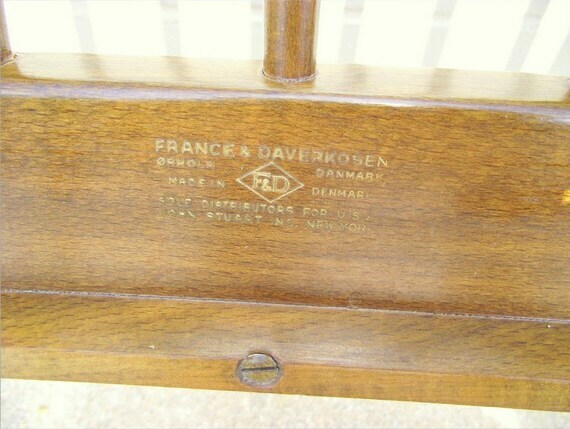 Jun 10, 2016 by: Kristopher K.
Here is a fine example of a quality early retro piece of Danish modern furniture. This chair is made of solid wood with quality wood joinery construction, and features the sleek but simplistic style of traditional danish modern furniture. A piece like this would fit into not only modern decor furnishings, but also other traditional home decor settings. 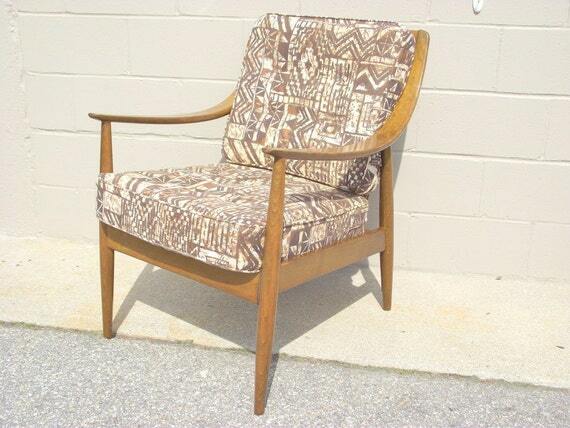 A fine example of collectible Danish modern furniture that is not only nice to look at, but you can also be comfortable while physically using it. Another fine example of the quality items avaailable at Candia Road Antiques. Stop on by as you never know what will be in store.